Considering VR for your next project or campaign, or simply want to know more? Look no further. Our Pebble 2018 VR guide will give you access to all the facts, stats and tips to help you learn more about this wonderful tech. 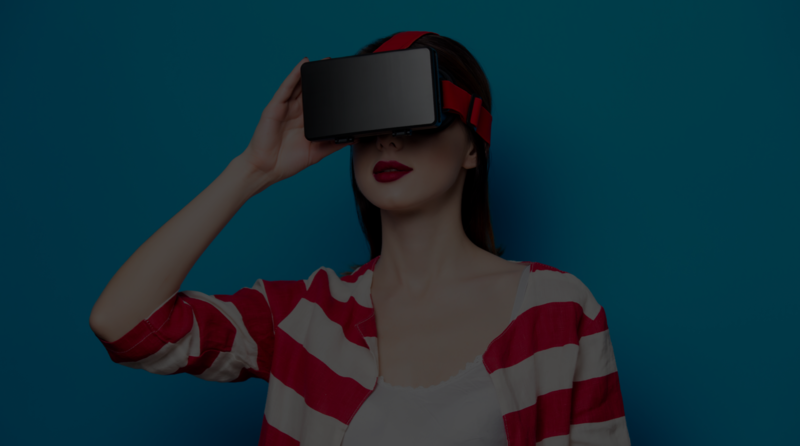 And much more useful info to find out how VR can elevate your brand, help you engage more effectively with your clients, and convince your internal teams that Virtual Reality is the way to go!